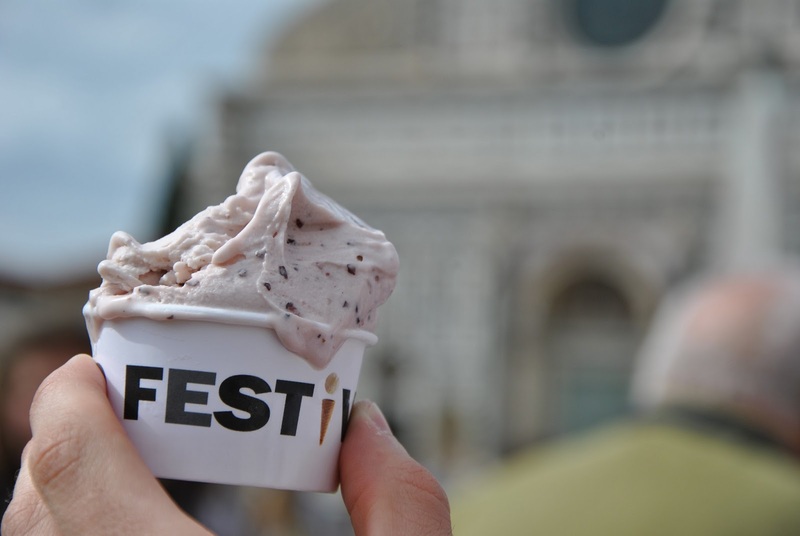 Over two hundred masters of icecream making from all over the world will arrive in Palermo between July 23 and 26, the days of the Ice cream festival. The star of the show will be the Italian gelato, of course, created using genuine ingredients coming from all over the country and especially the local Sicilian ingredients; but the event will be also a chance to mix and compare the ice cream coming from the different regions of Italy. 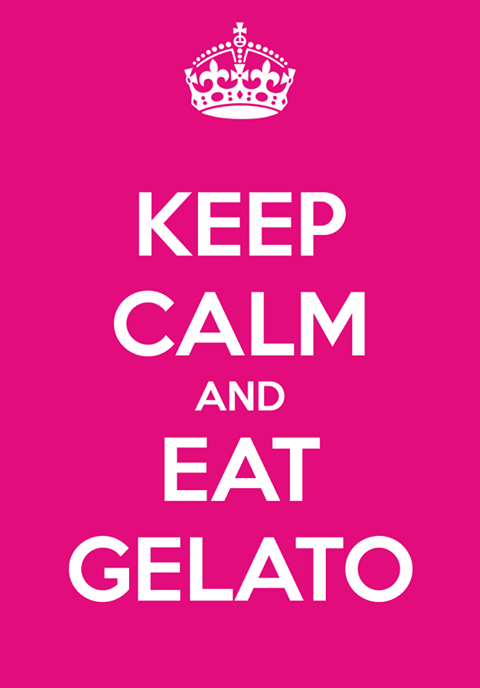 The “Gelato Festival” has come to its sixth edition, the first that will arrive in the Sicilian capital. The tour will begin in Florence and then continue in Parma, Naples, Turin, Rome, Palermo, and Milan, where it will be held as a side event of Expo 2015. Then it will be time for the fest to go beyond the Italian border to get to Amsterdam, Berlin , London and Valencia, and back then in Italy in Viareggio, Senigallia and Riccione. In Palermo the festival will be held in one of the most fascinating squares of the city, Piazza Verdi, before the Teatro Massimo, the third biggest opera house of Europe, one of the greatest sights in the city. The capital of Sicily is one of the perfect places to stay if you plan to spend a couple of days in the city and then roam around the Northern coast, take a look at our villas in Palermo and surroundings if you’re planning a holidaly in Sicily in July.